Senator Iyiola Omisore, the governorship candidate of the Social Democratic Party, SDP, in the just concluded election in Osun State, has finally revealed why he didn’t support PDP and Senator Ademola Adeleke in Osun rerun election. Omisore who spoke in Osogbo yesterday during a meeting with members of the SDP from across the 30 local government areas of the state, said he opted to support the candidate of the All Progressives Congress, APC, Alhaji Gboyega Oyetola, in Osun rerun election because the leadership of the PDP in the state said they did not need his support. He further added that former Vice President Atiku Abubakar wanted to come and discuss with him before the rerun when he came to Osogbo, but he (Atiku) was prevented from coming by the leadership of the PDP in the state. 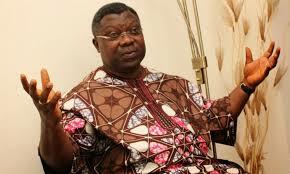 On why he didn’t support Senator Adeleke, Omisore said, “I want to adopt all what Dr Farounbi said. We gave them (APC and PDP) our manifesto. 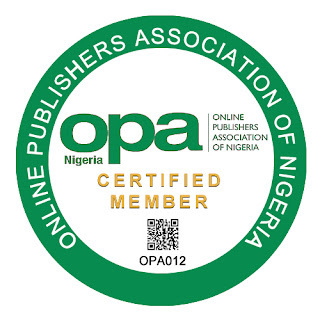 “We dwelt on payment of arrears of salaries, pensions, and gratuities, on local content, employment for our youths and the reorganization of the educational system, among others. “We went to negotiation with a clear mind that Osun must be free and thank God our coalition has produced a new future for the state.